Vi7000/5000 Systems - Akwil Ltd.
Vi7000/5000 Systems There is 1 product. 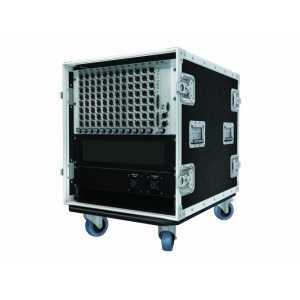 The standard Vi stagebox houses 64 analogue mic/line inputs and 32 analogue line outputs, with 48V phantom power and a 100Hz HPF before the A-D converters. Mic amp gain can be controlled remotely from the control surface.